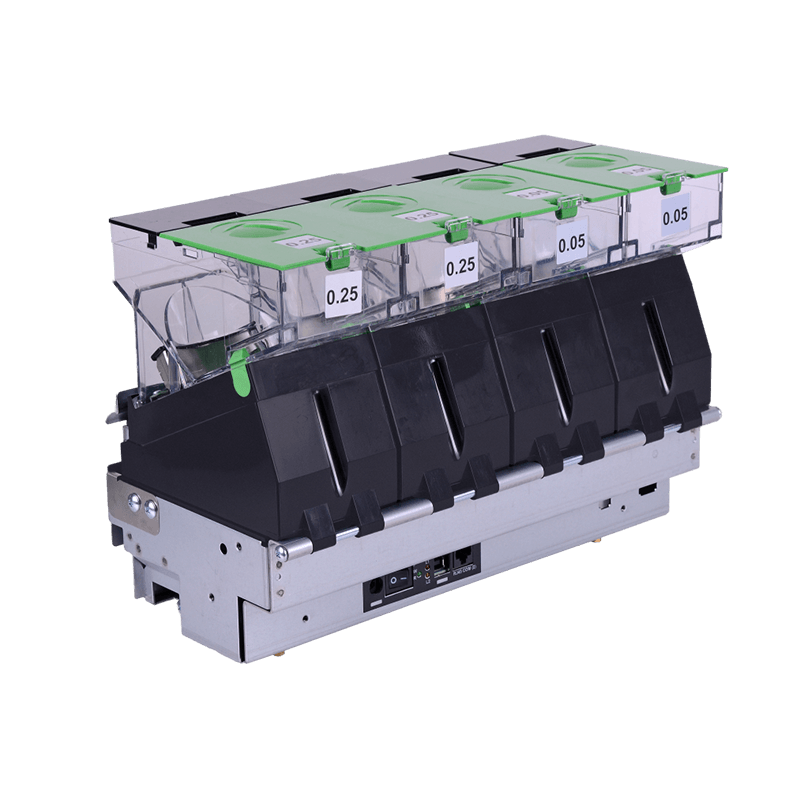 Installing a T-Flex® coin dispenser can save between 5 to 8 seconds off of each transaction leading to faster throughput and increased profits. 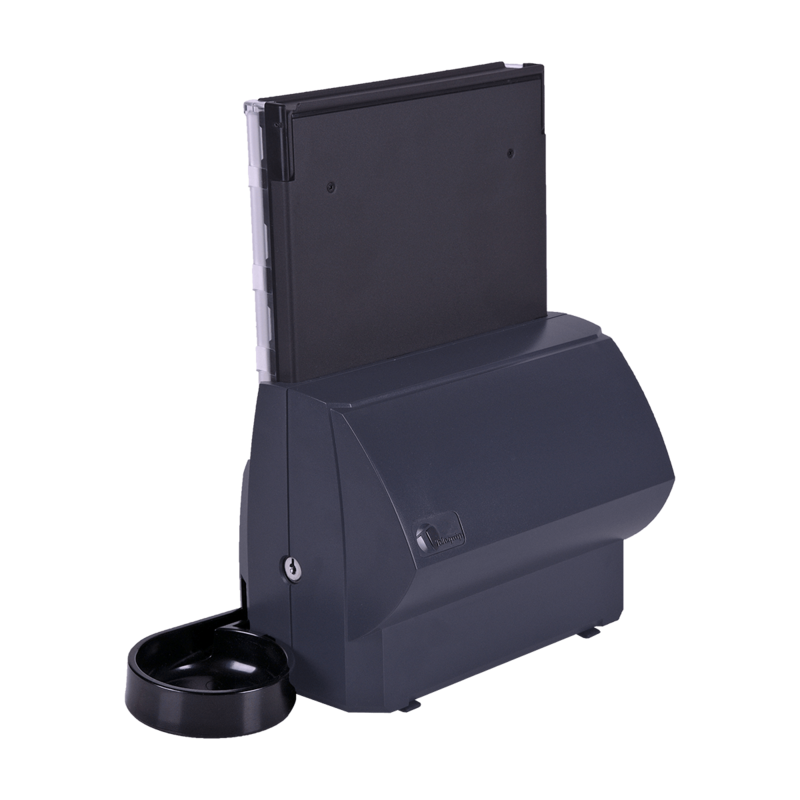 This coin dispenser leads the market in simplicity when it comes to training employees and change is automatically calculated based on the commands from the existing Point of Sale system making cashier errors become a thing of the past. 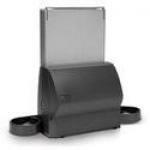 T-Flex is perfect for many types of cash-heavy businesses such as QSRs, drive-through windows, and convenience stores. 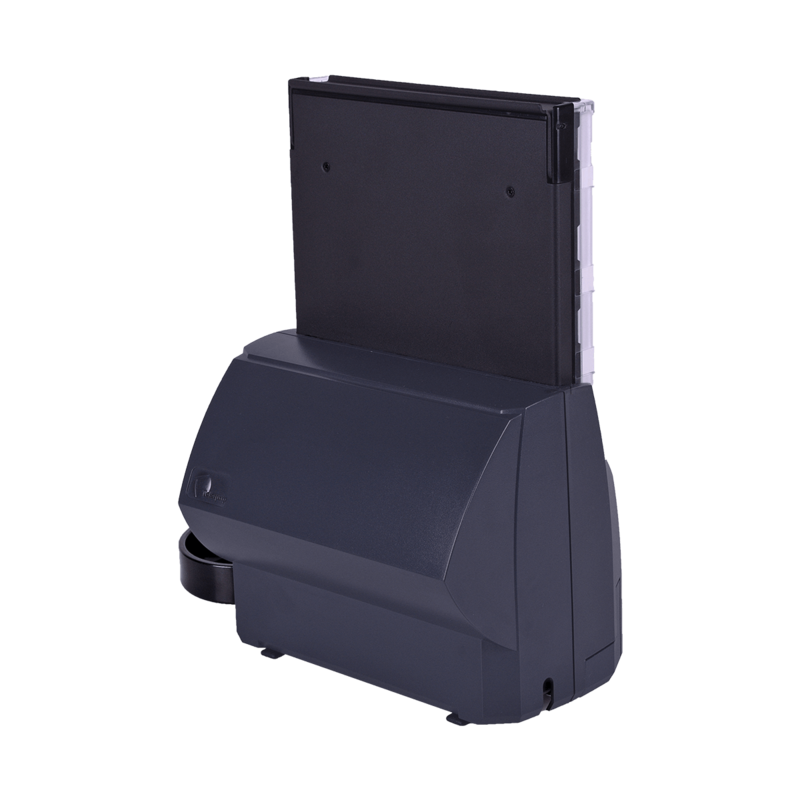 Improve operational efficiency, spend less time counting coin, and make shift change over quick and simple with the T-Flex Coin Dispenser. 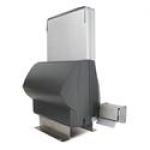 Ideal for financial services applications like Teller Assist Units. 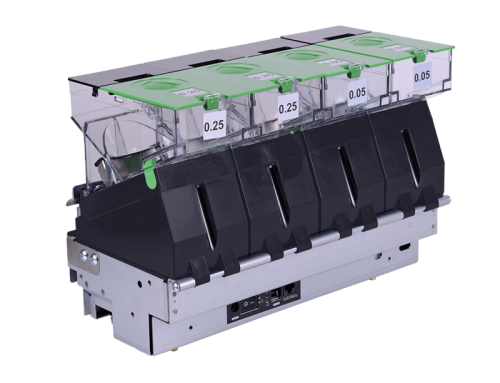 Innovative Dual Dispense capability dispenses coin into two separate coin cups, servicing two cashiers or bank tellers with one device, reducing equipment costs. 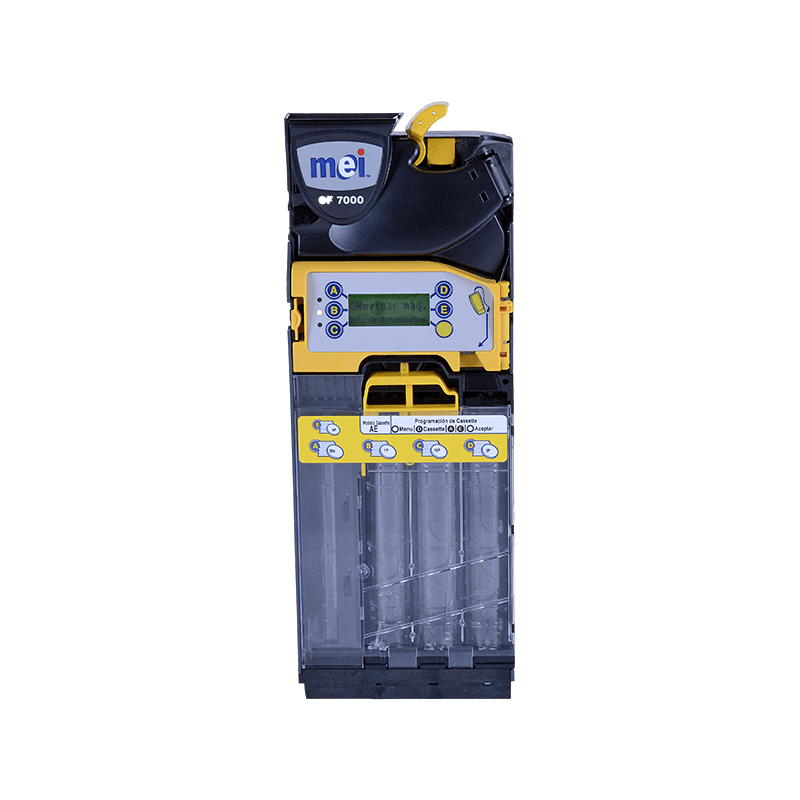 Calibration strips assist you in determining the amount of coins in a canister. 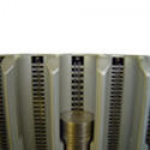 If they are removed or become damaged, additional calibration strips can be provided. 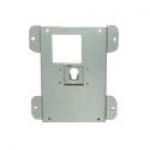 There are a variety of mounting options for the T-Flex. 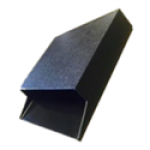 Please contact sales for assistance. 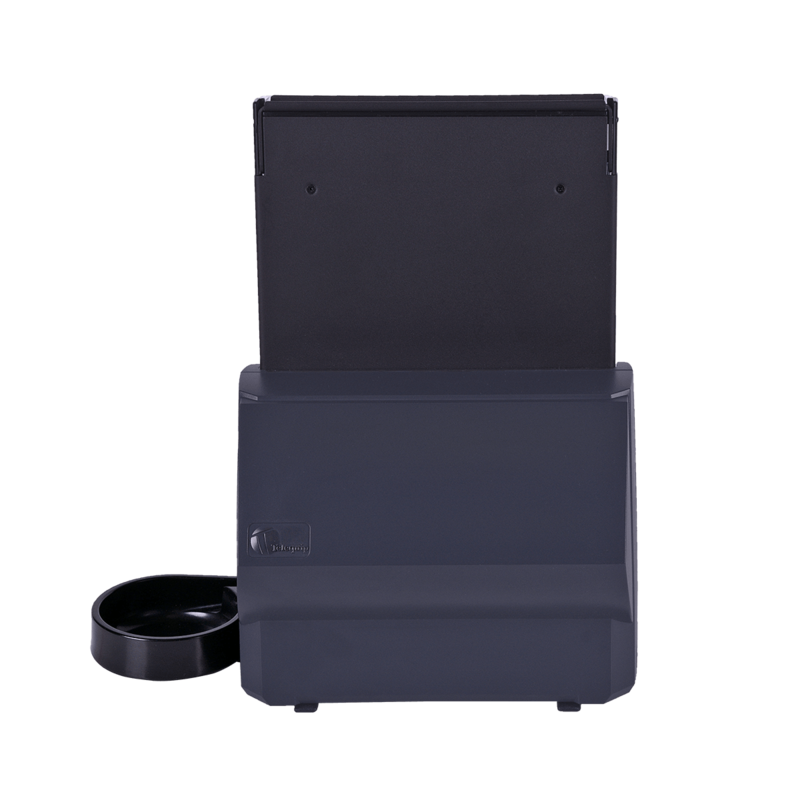 Multiple coin canisters available dependent on your coin requirements. 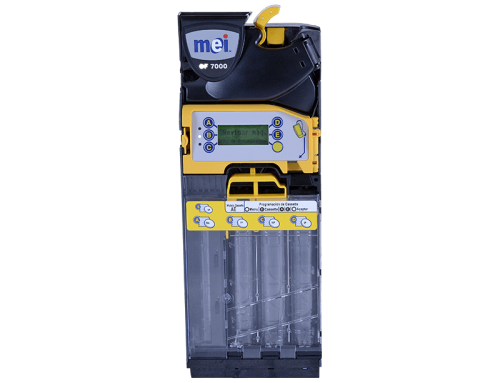 Recognizing that time is money, the Canister Loading Device (CLD) for the T-Flex dramatically reduces the time required to load each canister. 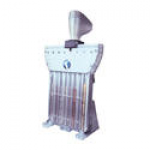 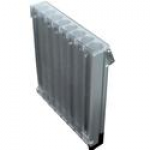 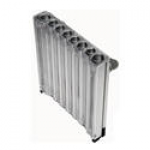 Presently, the loading mechanism is available for US, UK and Euro standard canisters. 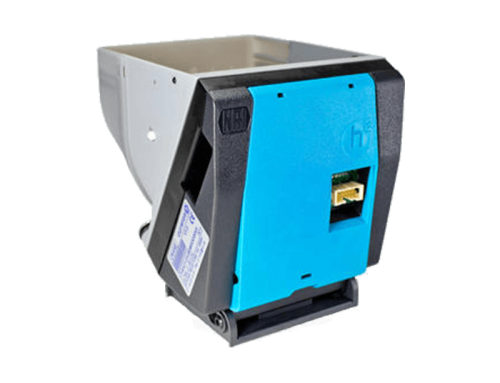 Efficient coin loading: Simply adjust the molded funnel device over the desired coin column and drop in that denomination of coin; accommodates bagged or loose coin. 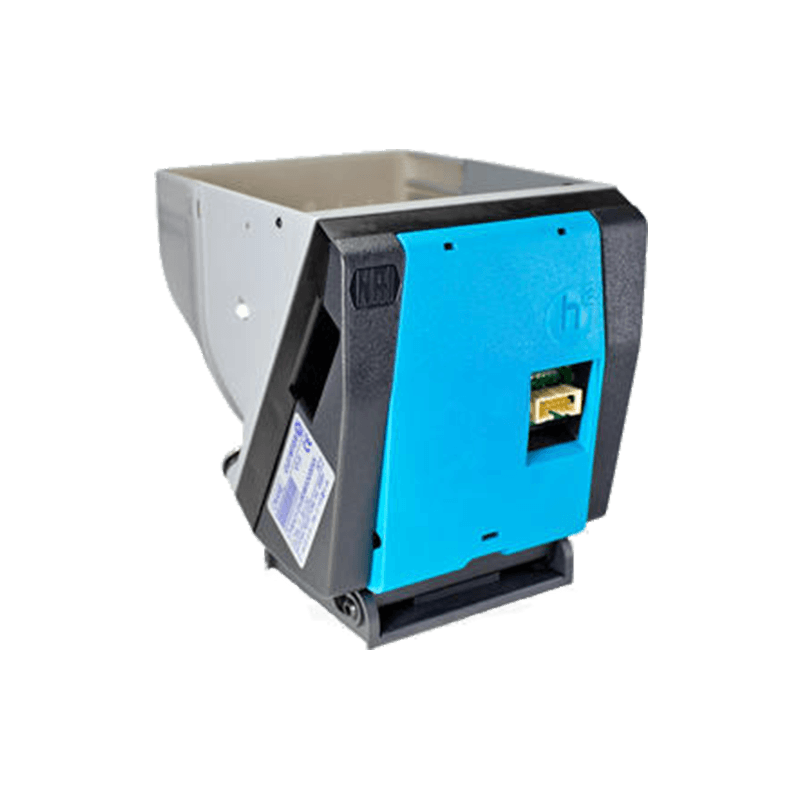 The Load-in-Lane canister has all the features of our standard canister, but also allows you to manually replenish coins directly from the cash drawer, offering maximum efficiency. 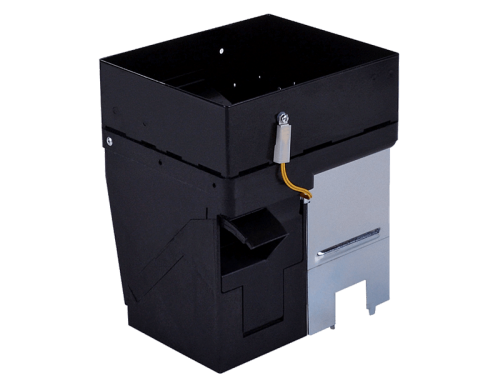 Available for US, Canada, and the UK, this canister design minimizes the need for manager intervention to support a total refill. 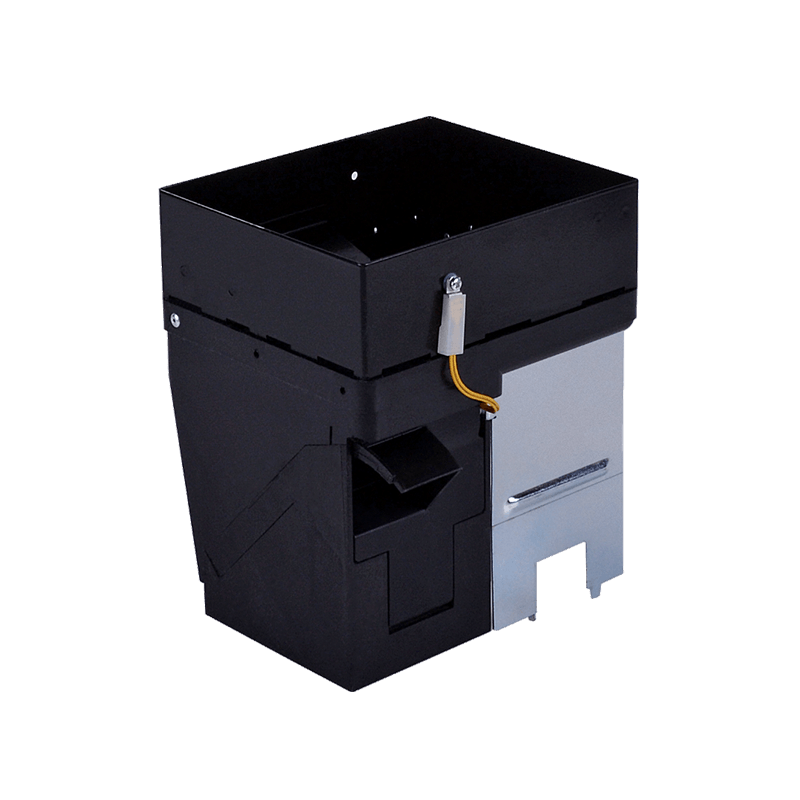 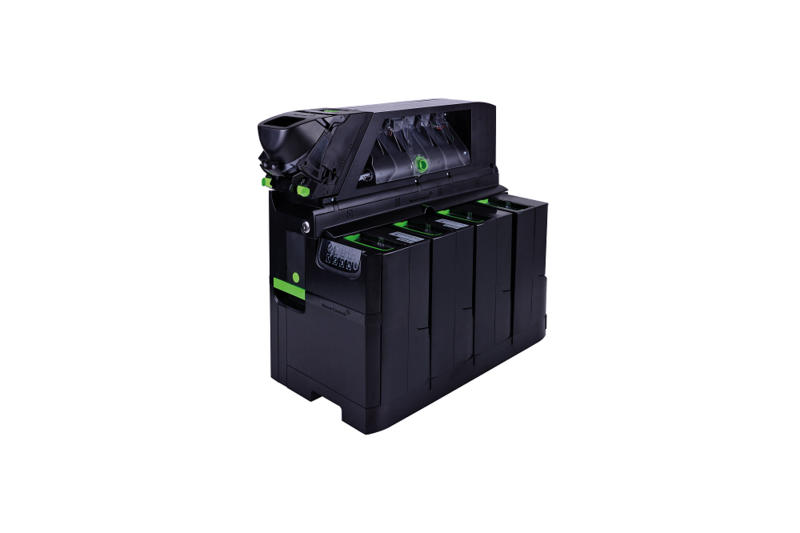 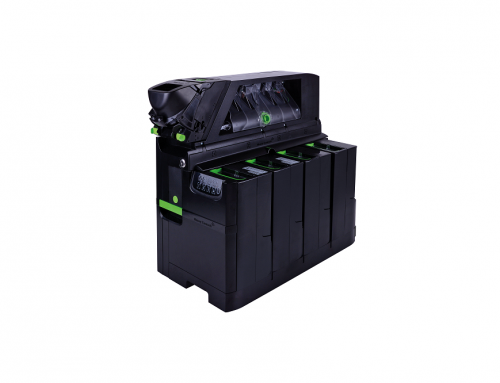 It is designed for top filling a few coins at a time – not for bulk coin loading. 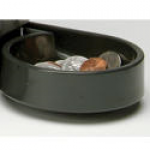 Efficient use of coin inventory: At the cashier’s convenience, coins can easily be dropped into the canister to replenish from the till.